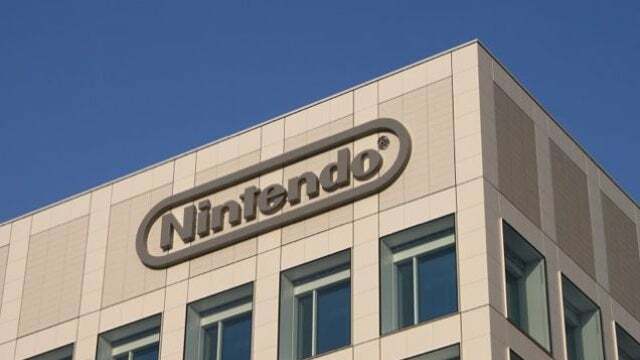 Briefly: Nintendo plans to introduce new gaming hardware in emerging markets, including China. "It would be difficult to enter those markets if we didn't create something new... For the mass market you need to provide something that most of the middle class can afford," president Satoru Iwata told Reuters. So it will most likely be a low price. Will they also be creating software for it? Might be worth picking one up if they become available here. There are people who would buy it here though. Maybe release in small numbers without much fanfare. If Ninty were making decent games for it I would get one. Pokemon FireRed 2. You know it's coming.